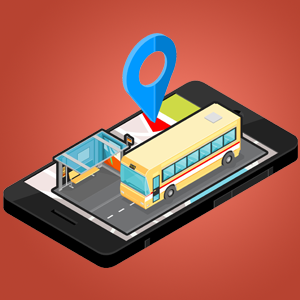 Safe and effective transportation of students is one of the key challenges for any institute and institute’s administrators seeking to more effectively manage student transportation. And they are increasingly turning towards tracking systems which helps them efficiently to manage bus routes, monitor drivers and ensure child safety. eTracki tracking service is your own child’s security platform. It offers Real-time Tracking system and Mobile Application which provides unique cost-effective quality solutions to parents, schools, and institutes. It is an App to App based tracking services which helps you to locate your child whenever and wherever you want. eTracki also provides you with Child Tracking Services. We believe in cutting-edge technology to meet the needs of the community.